it wasn’t until the past couple that companies have begun to address the specific beauty needs of women of color. 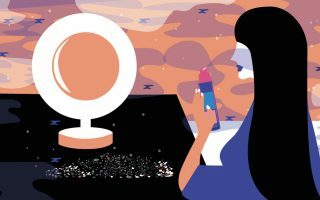 Specific Beauty, a skincare company, is a brand that seeks to do just that: creating unique skincare products tailored towards women of color. Specific Beauty was founded by Georgetown University and University of Miami School of Medicine graduate, Heather Woolery-Lloyd, M.D. From the early beginnings of her career, Woolery-Lloyd, was focused on the needs of multicultural skin. After leading the ethnic skin care department of her alma mater and running a clinic to specifically treat concerns related to complexion and hyperpigmentation, she decided to create a skin care company to address these unique concerns. Specific Beauty is a company that targets multicultural women’s main problem when it comes to their skin: hyperpigmentation. Specific Beauty takes a holistic approach when it comes to multicultural skin. Instead of just referring to skin as universal, it acknowledges the key component in ethnic skin, melanin, that make its unique. Not only does melanin give the skin its color, it’s also the main culprit of dark spots and other areas of hyperpigmentation. Since melanin has a tendency to be more hyperactive in ethnic skin types, many skincare products are not efficient to combat the skin issues that may arise. With this in mind, Specific Beauty has developed a skincare system to address these very specific concerns for women of color. MelaTone Therapy is Specific Beauty’s skincare system that combines a number of products that work seamlessly together to even the skin’s complexion, reduce the appearance of dark spots, and improve the appearance of the skin. 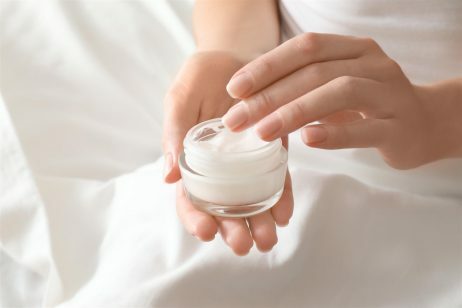 Specific Beauty has been able to develop a number of unique skincare products including brighteners, exfoliators, and other treatments to help you achieve brighter, more even, and radiant skin. The Specific Beauty skincare line is small, but mighty, and consists of a few carefully crafted products for women of color. We’ll go over a few products in the Specific Beauty skincare lineup to get a full overview of what this unique skincare brand has to offer. Specific Beauty Intensive Skin Brightening Serum: The first product in the Specific Beauty skincare collection is a gentle skin brightening serum. 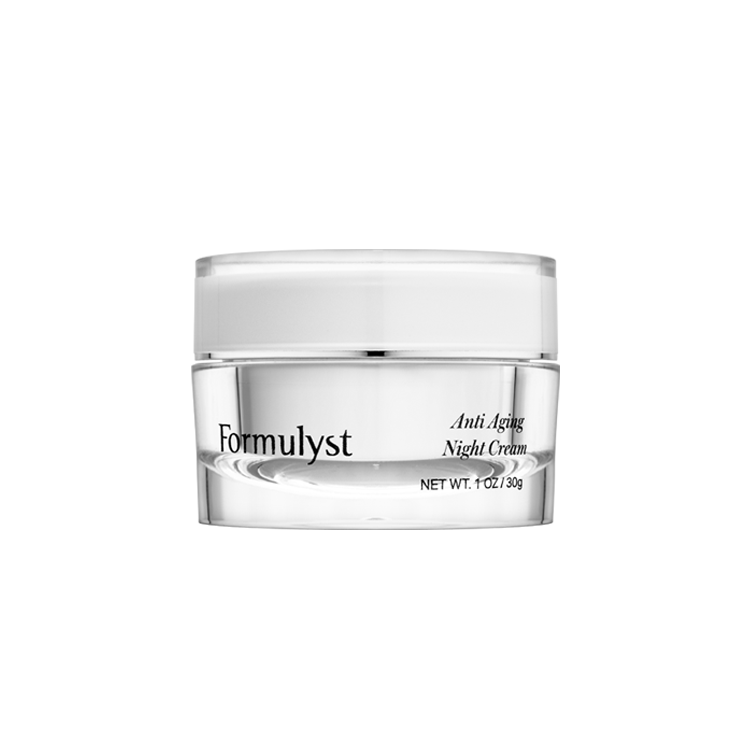 This Specific Beauty serum helps to smooth the skin, while evening and brightening the complexion. Inside this Specific Beauty serum, you’ll find a powerful combination of licorice which is known to help lighten the skin, antioxidants which help to protect the skin, and niacinamide. You’ll also find calming ginger root extract and retinol to help reduce the appearance of fine lines inside this Specific Beauty serum as well. What’s great about this Specific Beauty serum is that it does not contain the popular, but controversial, skin lightening ingredient hydroquinone. It is also paraben and fragrance fee as well. Specific Beauty Advanced Dark Spot Corrector Pads: One of the most convenient Specific Beauty skincare products are the dark spot corrector pads. These simple beauty pads were designed to restore skin’s natural radiance and glow. The Specific Beauty dark spot corrector pads are packed with a number of natural ingredients that work to even the complexion and brighten the skin including kojic acid, bearberry extract, and arbutin. These Specific Beauty pads also contain brightening vitamin C and protectant green tea as well. And like the Specific Beauty brightening serum, you’ll be happy to find there is no hydroquinone, parabens, or fragrances inside the Specific Beauty Advanced Dark Spot Corrector Pads. Specific Beauty Active Radiance Day Moisture: This Specific Beauty moisturizer is a light-weight hydrator packed with a healthy dose of SPF. It works to nourish the skin and illuminate the complexion while protecting against the harsh UVA and UVB rays of the sun. In addition to SPF, inside this Specific Beauty moisturizer, you’ll also find a number of beneficial skin brightening ingredients like niacinamide, licorice extract, and linoleic acid. And the special addition of gold luminizers inside the Specific Beauty Active Radiance Day Moisture helps to give skin that added touch of radiance. As one of the few skincare companies of its kind, Specific Beauty has impressive results to stand behind its name. 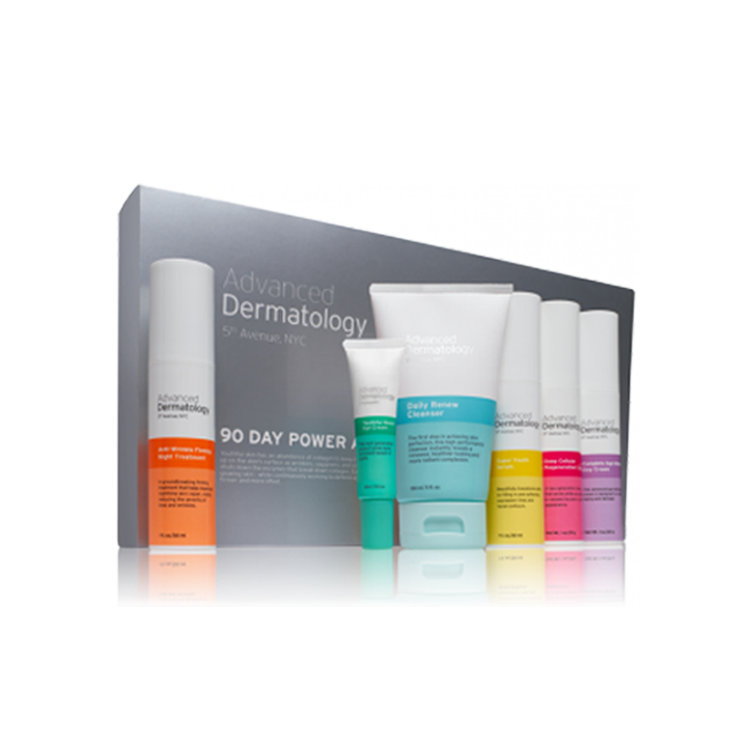 For starters, the clinical Specific Beauty reviews claim that after a month of using Specific Beauty skincare products 91% of women reported seeing reduced discoloration in skin. Other clinical Specific Beauty reviews have 98% of women noting brighter, glowing skin in the same the same frame. And as for consumer Specific Beauty reviews, women of color have had nothing but positive results. Common Specific Beauty reviews applaud the products for helping to dramatically fade dark spots, even the complexion, and help to keep skin looking youthful. Other frequent Specific Beauty reviews highlight the ease of use for such effective skin care products along with countless recommendations of the Specific Beauty skincare line. Can you be a little more specific? You liked the products but still wanted to cancel why? Did the products do what they were designed to do? I did enjoy using their products but when it came time to cancel, that was a nightmare. LOL multiple emails and still I am being charged for something I canceled 3 months ago. Based on my experience I wouldn’t purchase their products again. Too much hassle, which is a shame as I did like the products.